Ryan Parker is the Environmental Policy Outreach Coordinator for the Natural Resources Council of Maine. He has spent the last 10 years owning and running his family farm in Newport where he lives with his wife, two children and several farm animals. 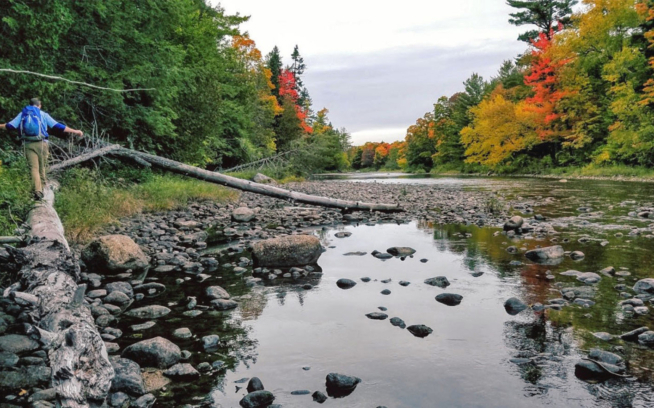 When not engaged in protecting the North Woods and farming, Ryan spends any free time he can enjoying all the outdoor activities Maine has to offer including swimming, whitewater kayaking, hiking, camping and cross-country skiing.